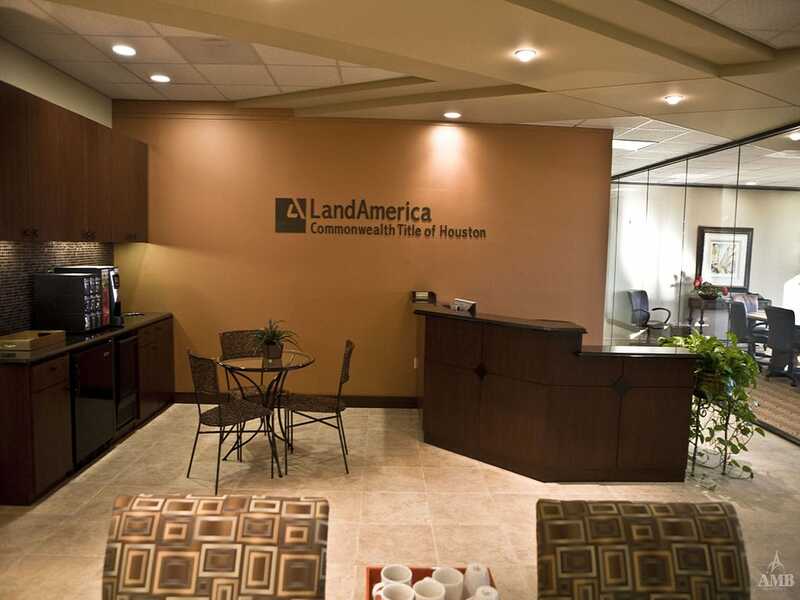 Located in 1800 West Loop South, just on the outskirts of the Galleria Buildings, Land America Commonwealth looked to expand from their previous location to a space that would accommodate their company growth and sensibility. 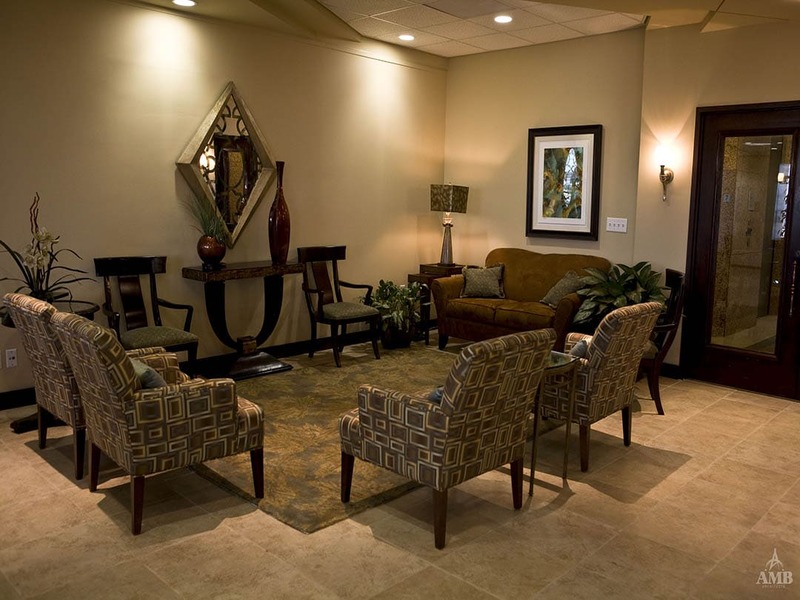 Warm neutral, earthy finishes were selected for this client that desiring a relaxing and welcoming space to inhabit while being mindful of selecting items that would remain adaptable to the times. 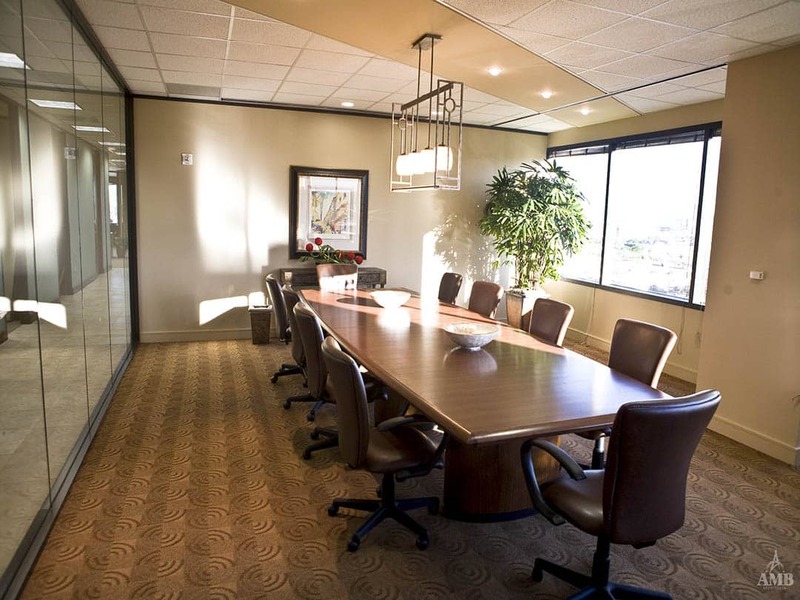 Custom ceiling details drew inspiration from the shape of the building and incorporated in the reception area as an accented transitional separation of public and private areas. 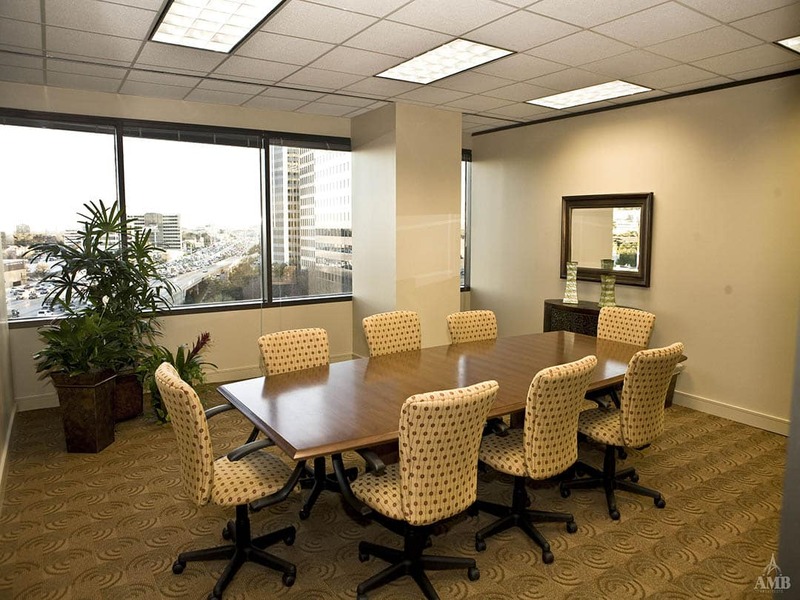 City views were showcased in areas of collaborations such as conference rooms for open accessibility. 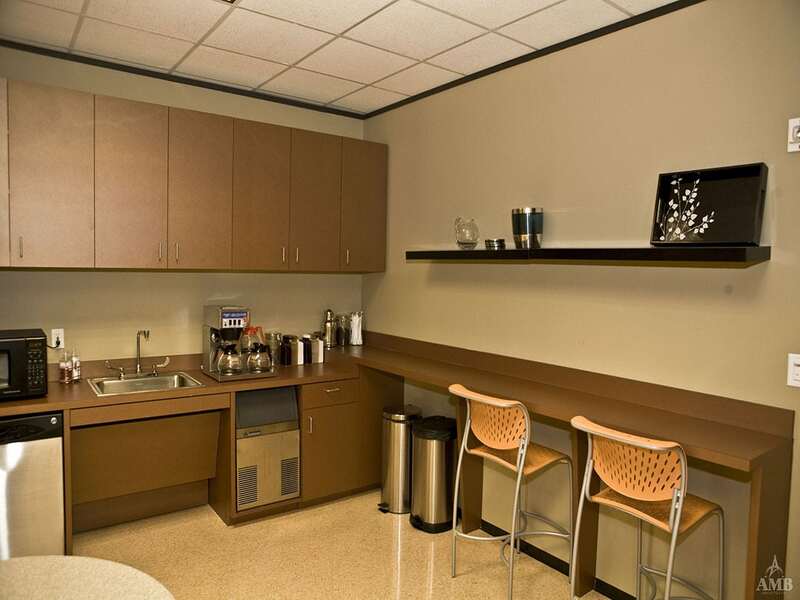 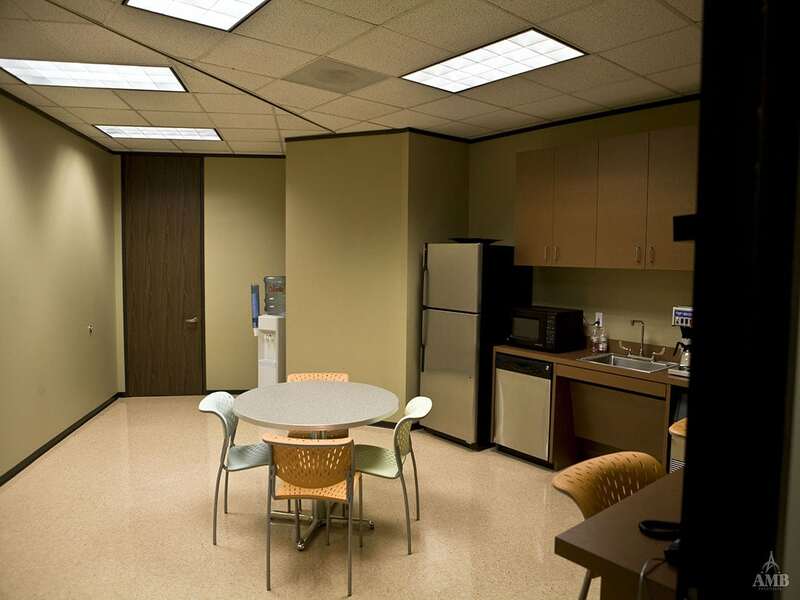 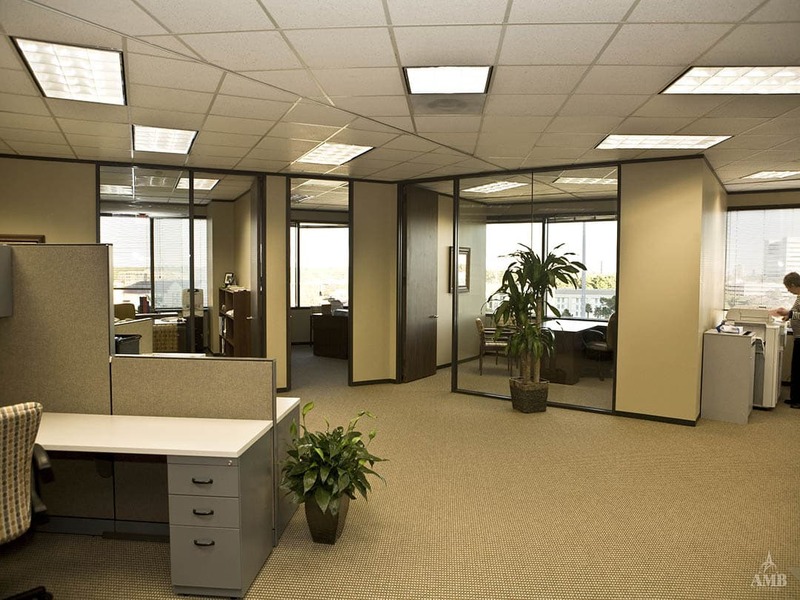 Interior glass-fronts were designed to expose as much natural lighting into interior offices as allowed.